No appointment necessary but you can schedule an appointment online by clicking here or give us a call at 316-744-1151. 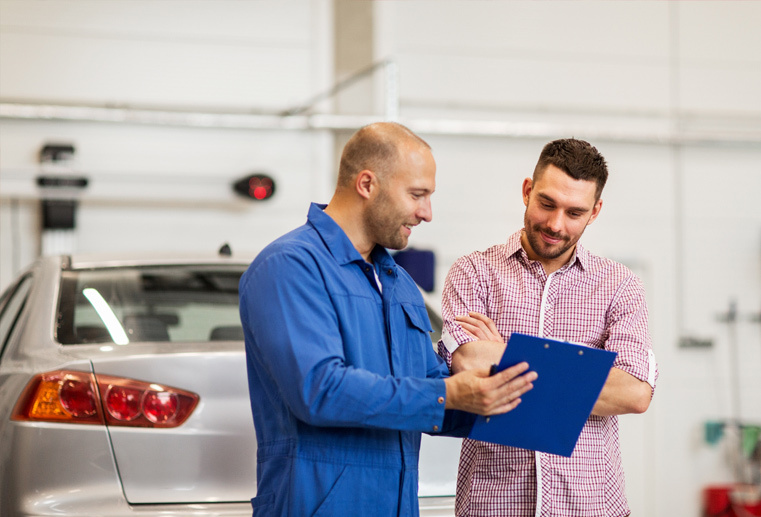 We use computerized estimating to provide our customers the most thorough, comprehensive estimate possible. And we make every effort to use our expertise in writing a thorough, comprehensive report of damage (estimate). 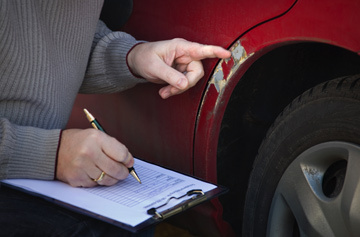 The estimate is a visual inspection list containing the needs of your vehicle to return it to pre-accident condition. Accurate damage identification is of the utmost importance when your vehicle is actually in the shop. Speedy repairs can be made by having all the parts on hand before the repairs begin. Consequently, you may find items included on our "Damage Report" that may have been forgotten or excluded from other estimates. Please ask if you have any questions.